​Healing Voice – What is it? 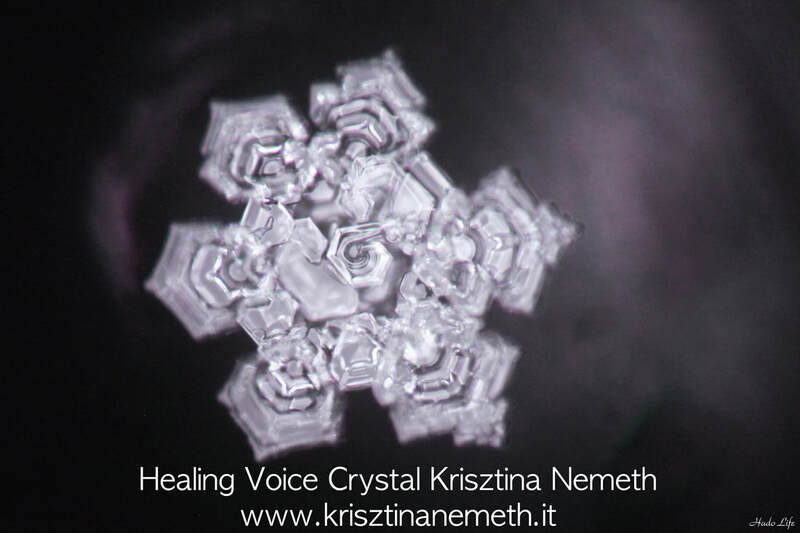 Healing Voice is a spiritual sound healing through Krisztina's voice. Through unique sounds the Spiritual World works on everyone and everything knowing exactly what they need to feel better, centered and reconnected. Healing Voice changes the personal frequency and operates physically, emotionally and spiritually level. 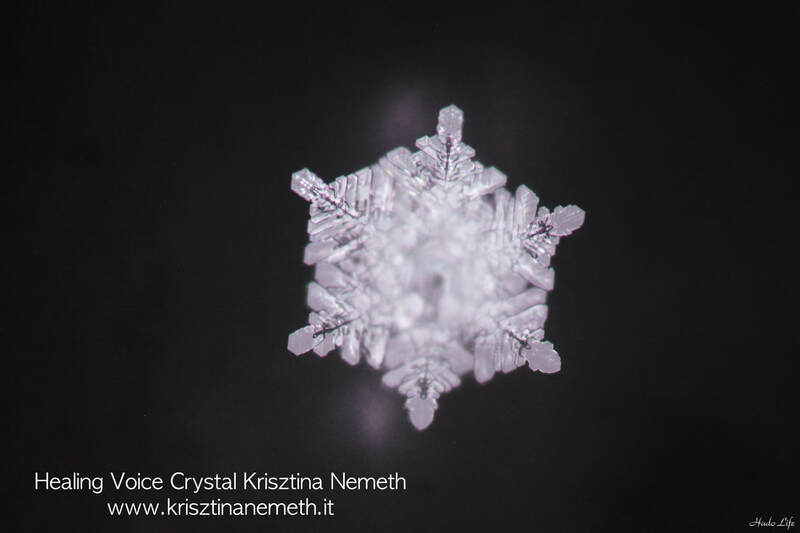 Krisztina sings with her Healing Voice for about 30 minutes and the public receives the beneficial effects of Krisztina’s Healing Voice. After the healing the audience may receive messages from Krisztina's Spiritual Guides. In individual sessions Krisztina sings with her Healing Voice for the person, with no need to know anything about the person. 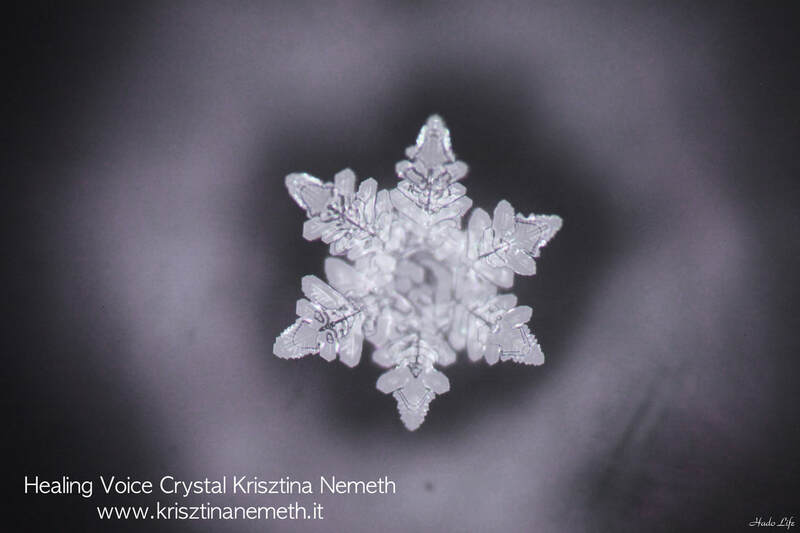 After the healing the person will receive messages from Krisztina's Spiritual Guides. Feel the energies and discover your own voice, sensitivity, mediumship and spiritual healing.